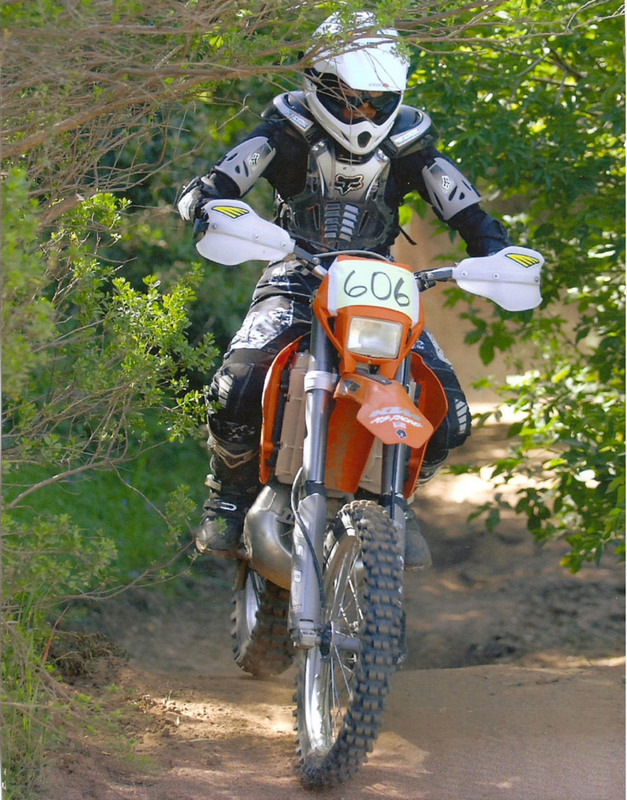 I’m part of the support crew for The CKR Team. 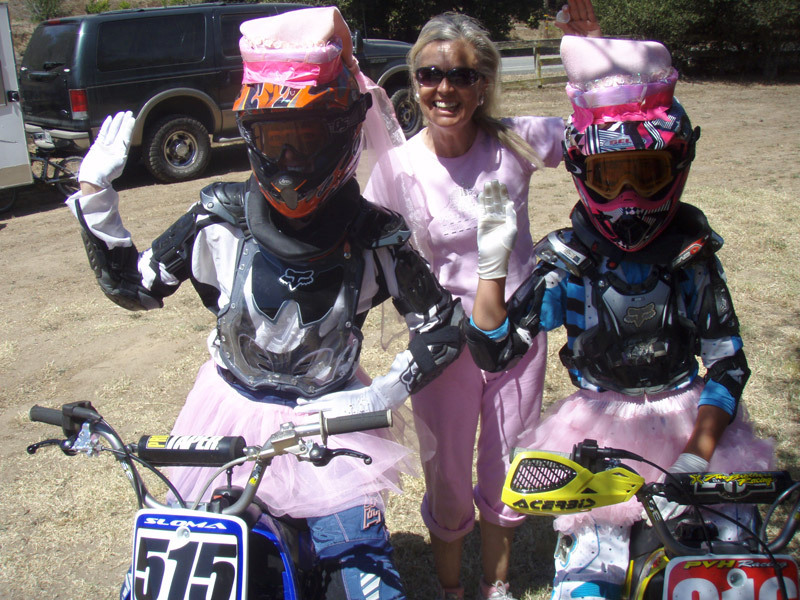 Most know me as the Sister of Kane and others as the CKR Pit BI. The team has quite a few talented racers and during an event it can get quite crazy in the pits, but thanks to all the supporters of CKR we always make it through with stories to tell! 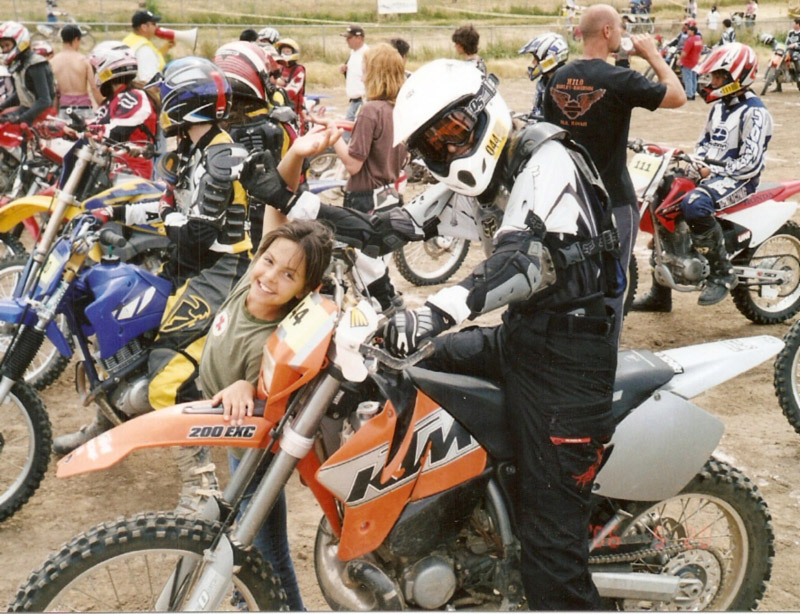 I thank all that help in the pits, Bonita, Roberts and all the rest of you… I used to help train my niece Kaylee for her races, but now she is so much faster than me that I just follow along and make sure she’s safe and having fun. 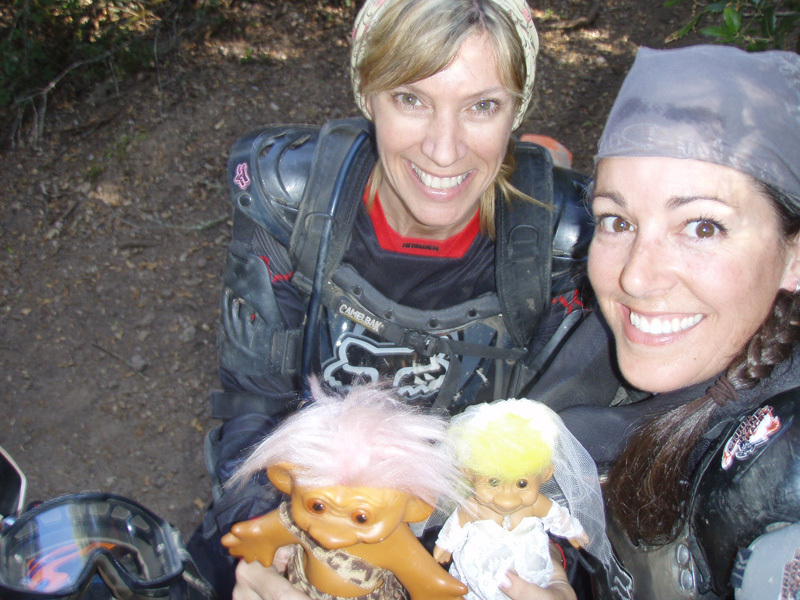 I enjoy dirt bike adventures on challenging trails with my fellow riders and on an occasion you might find me participating in a family HHORA event (or helping on the sidelines!). 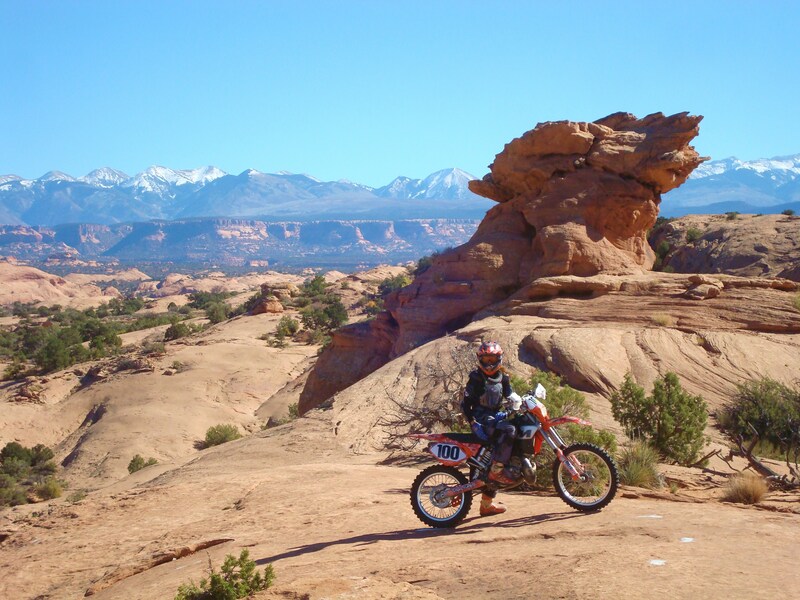 I’m not a real racer, just someone who likes to have a little fun on a dirt bike with my family and friends. 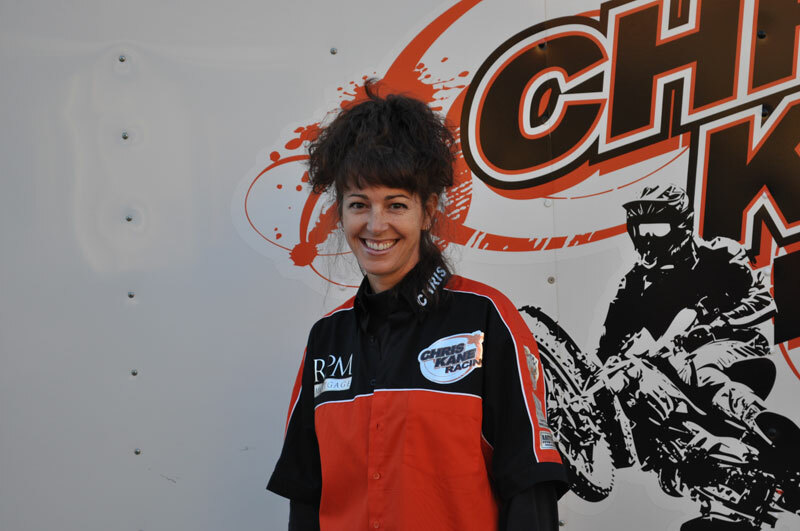 Now lets Be honest, Chris has a huge skill set and not only has won a HHORA race but if and when she decides to race again i think she can do it again. 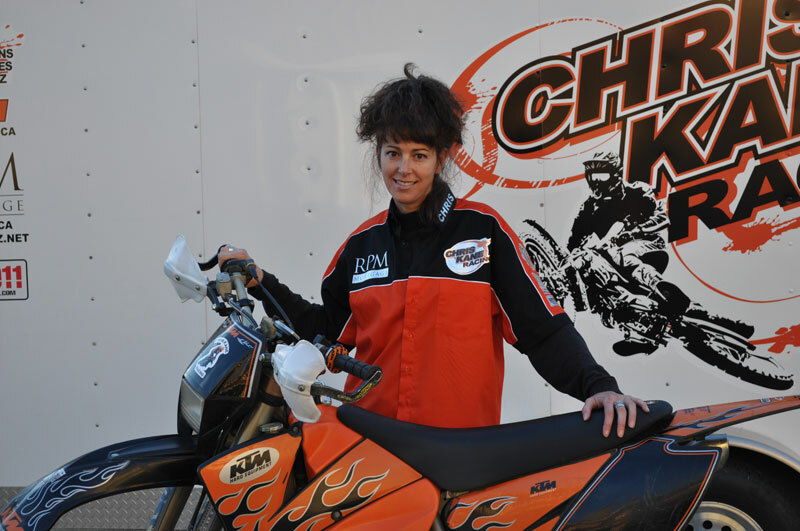 We thank Chris for all her efforts in support her fellow CKR Riders/Team. We couldn’t do it without her. Thank you Chris for all that you do and everything you do behind the scene.